Southeast Linux fest | A covey of Covis! 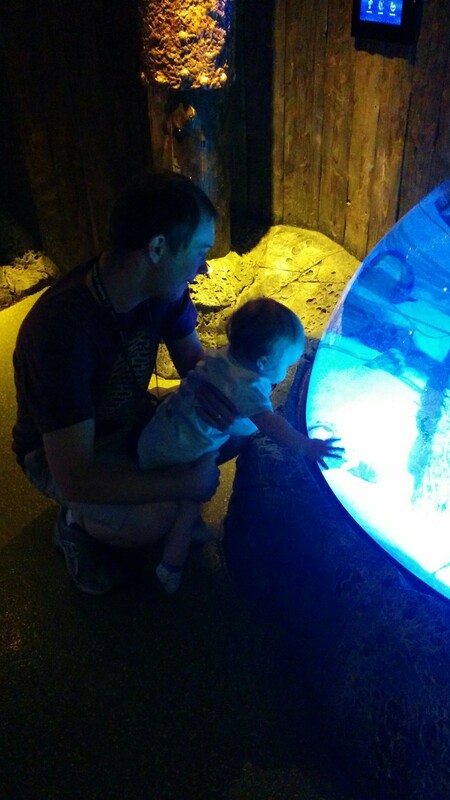 We got a break from all the open source fun to take Helen Jeanette to the Charlotte sea life aquarium. She liked it but was pretty sleepy by the end and didn’t make it out of the parking lot before falling asleep.